We’ve got some great friends! 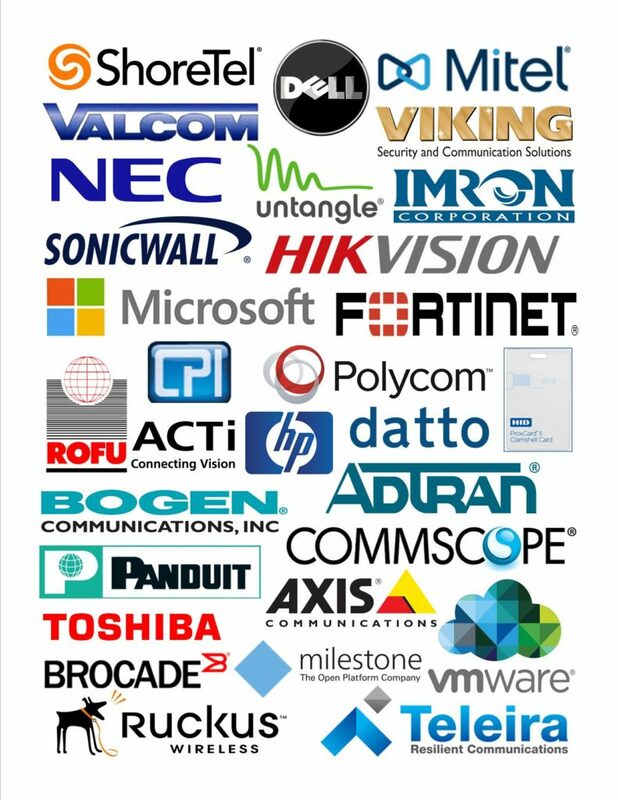 Did you know we work with all of your favorite companies? Comment on "We’ve got some great friends!" 30 Years ! Shut the Front Door!. How awesome is this? Major congratulations to you Bruce and the Teldata team for 3 decades of business longevity and success in so many areas of business communications. Lots of great memories and appreciation for your support as a Toshiba dealer for so many years and great end user customers. Well done. Our full range of voice, data, network and cloud solutions provide a single-source provider for all of your communication services and support.